Sam Gagner Fan Club (Edmonton Oilers, NHL). Please post your name to join the club. Please do not post inappropriate names, this is a friendly forum for fans. If you see inappropriate names, then please report them by clicking the report abuse link aside the comment. Your future wife! !, I LOVE YOU SAM GAGNER!!! 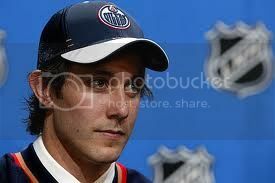 <3 YOUR MY FAVORITE NHL PLAYER!!!!!! Mike O'Callaghan, SAY HELLO TO GAGS! mike O'Callaghan, Apple Valley, MN.